Pole Material:　Aluminum, white coated. 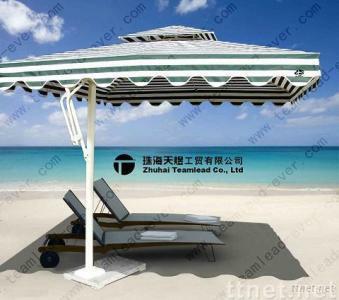 Size: 2.1 m×2.1m, 2.5 m×2.5, 3m×3m, 3.6m×3.6m, etc. we can produce them according to your requirement details.